Dr. Thames’s wife, Karie, has been working with him for 26 of the 29 years she has been in orthodontics. 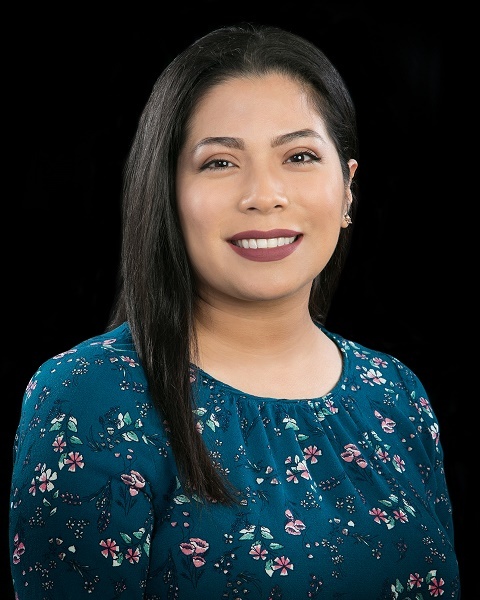 She is always happy to help you, whether it be scheduling your appointment, or answering any questions you may have regarding your account or insurance. Karie enjoys spending her spare time with her grandson and granddaughter. Keesha worked for Dr. Thames in 1984 in her Health Occupations class in high school. She married her high school sweetheart and has two sons, Chance and Brock. 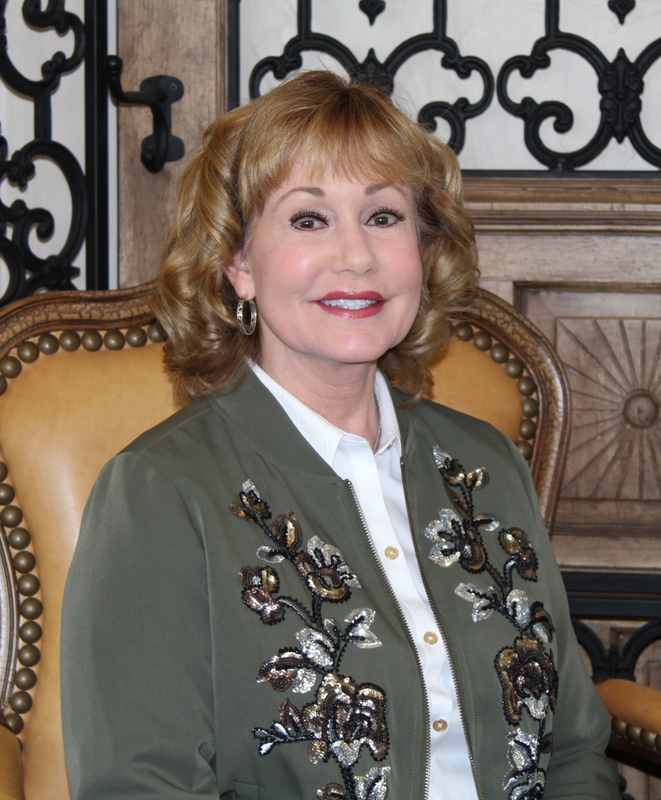 She has 30+ years experience in orthodontics and has worked for Dr. Thames 24 of those years. Her vast knowledge in the field has led her from being an assistant and lab technician to now being the office coordinator. She will always meet you with a warm helpful smile. Wendy is happily married to her high school sweetheart and has a 23 year old boy and 19 year old girl. She enjoys working out. 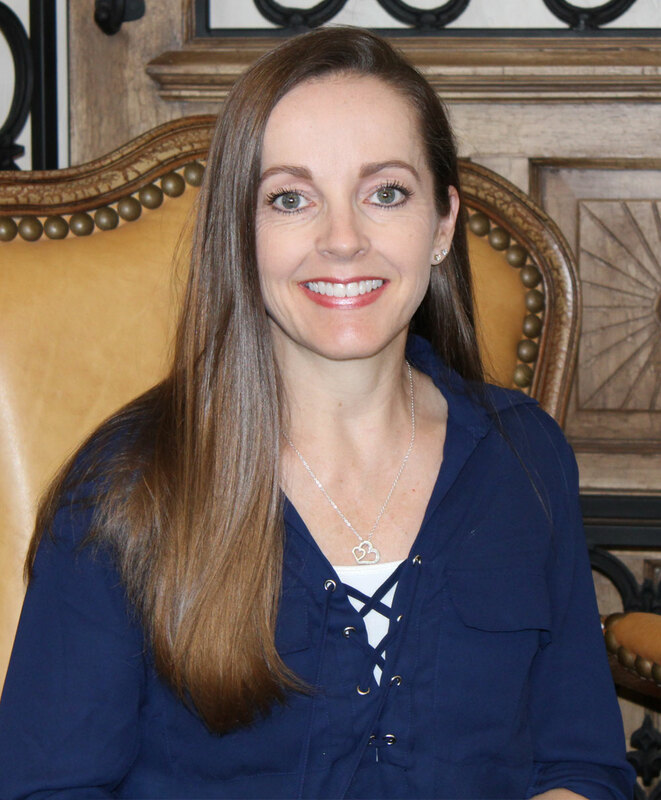 She has been working in orthodontics since 1993 and has been with Dr. Thames since 1997 and is also our computer guru and lab tech. Wendy always makes sure the patients have a fun experience at their appointments. 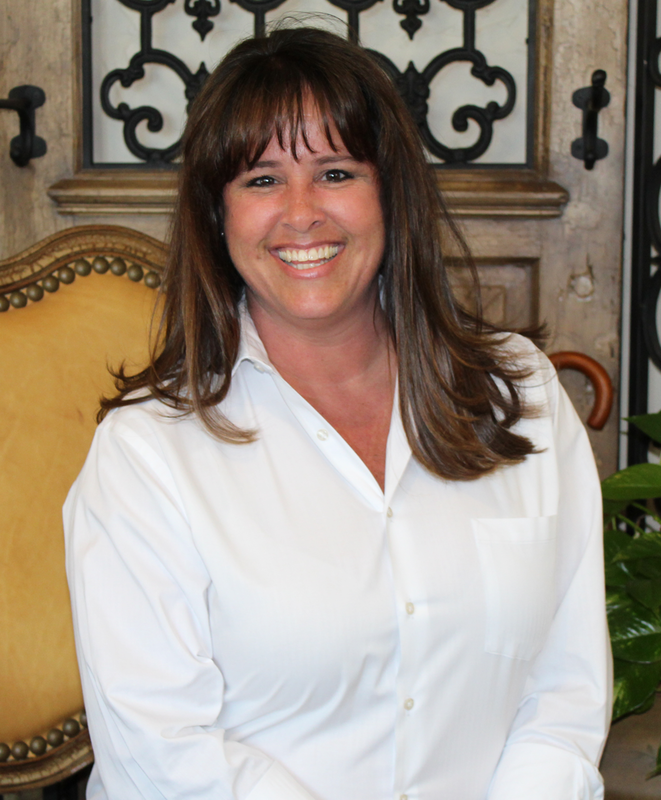 Gwen began working in orthodontics in 2002 and has been with Dr. Thames since 2007. She loves movies and is very knowledgeable with movie trivia. Gwen likes spending time with friends, going to concerts and festivals. Gwen has also developed a new love for reading novels. 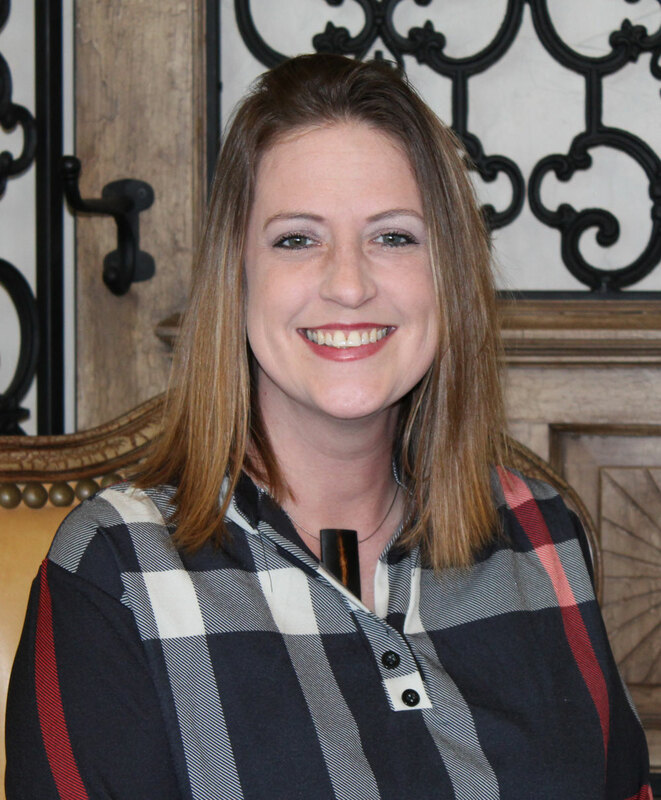 Jessica has been doing orthodontics since 2010 but started working for Dr. Thames in 2018. She enjoys spending time with her 8 year old son.